Have you heard the term “lifestyle medicine”? Research is showing that making simple changes in diet, exercise and stress management are the key to lifelong good health. Do you feel unhappy, tired and dissatisfied with your life from time to time? Would you like to know how you can feel better, happier and be more productive? Taking advantage of lifestyle medicine doesn’t have to be hard! The following eight steps will help you build habits that benefit your health and wellness. Stop feeling sorry for yourself, take control of your life and make it better. Kicking some of your old habits might be hard, but you’ll reap the benefits. If you make the effort, your mental health and energy will improve, and you’ll lower the risk of becoming ill. Does meat make a regular appearance on your menu? Consider swapping out the meat for a few days every week and replace it with lots of fruits and vegetables. Leafy greens, in particular, are useful to include in your menu because they’re high in vitamins and antioxidants. These are the substances that provide a boost for your immune system and help prevent certain types of cancer. They also help fight degenerative eye disease, promote healthy skin and benefit your wellbeing in general. Include fruits and vegetables as part of your regular diet, and you’ll have a better chance of fighting off diseases and keeping your heart healthy. Any activity is better than sitting around all day not doing a lot, but the recommended amount of activity is at least two-and-a-half hours of moderate-intensity activity every week. It’s up to you how you do it. You could spend an hour at the gym a couple of times a week or spread your activity out over the whole seven days. 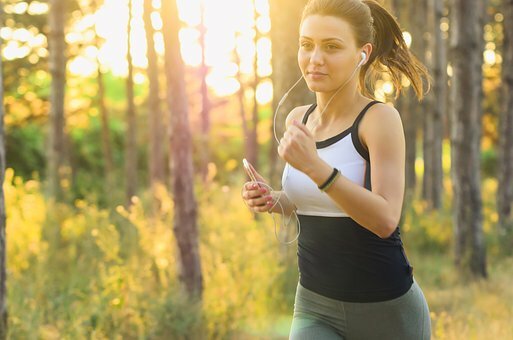 If you’d rather take this approach, experts recommend around 10,000 steps every day is ample activity. If you want to get really serious about your exercise, there’s nothing wrong with that either. The hormones that are released when you exercise can be very exhilarating. Many people choose to devote their life to exercise and healthy living and become personal trainers. If you’d like to gain this kind of qualification, OriGym can provide an online accredited course. You’ve got many options when it comes to keeping yourself and your body hydrated. However, nothing beats water. As well as hydrating your body, it offers nourishment and improves well-being. For the best results, aim to drink eight glasses, or 64 ounces of water every day. It helps cleanse toxins from your body, energizes the mind and body, helps control weight gain, improves the activity of your brain and balances your body temperature. Do you feel stressed right now? If you don’t, were you stressed this morning, last night or yesterday? Our lives are so busy it can be challenging to find the time to unwind, relax and stop worrying about the world for just a few hours. Learning how to relax is vital if you want to maintain a healthy lifestyle. Find something you enjoy doing, switch off your cellphone and it can help you relax. Read a book, meditate, listen to music, watch a comedy show on the TV or take yourself off for a walk in the countryside. It doesn’t really matter what you choose to do as long as it makes you feel calm and relaxed. Do you regularly get 7-9 hours of sleep? This is the recommended amount of sleep required by adults every night. If you don’t get that much sleep, you’re falling short of the recommended amount. It is, however, important to stress that everyone is different, and the figures are open to interpretation. If you have trouble falling asleep, there are relaxation techniques such as yoga or meditation that might help. Consider eating a small snack as this is known to help shift the mind and body into sleep mode. Try cherries, oatmeal, or wholegrain cereal with milk. Darkening your room with blackout curtains can also help, together with turning your mobile devices off and leaving them in another room. Be honest with yourself when you’re thinking about your habits. Some of them, such as smoking, drug abuse, and excessive alcohol consumption are obviously going to be bad for your health. However, there are a number of other habits people consider to be not so bad. Caffeine, sugary snacks, junk food, social media, and eating meat are fine as long as they’re done in moderation. Make sure you visit your doctor regularly for checkups. Several illnesses and diseases can be treated very successfully if the symptoms are noticed early enough. They’ll be able to prescribe medication that will help you stay healthy when used alongside the other steps mentioned above. They could be for controlling high blood pressure, lowering cholesterol, or treating osteoporosis. Try to surround yourself with people who have healthy habits rather than toxic people. Involve your friends and family when you’re planning your meals or heading out for a walk. If you make healthy changes with a loved one, it’s going to bring you closer together. There are a number of other things you can do to make you feel better about yourself. These include focusing on the positive, taking time for yourself, being more understanding, and living the best life possible. You know what makes you happy and you shouldn’t be afraid to walk your own path. If you’d like to increase your chances of living a long, fulfilling life take note of the eight steps above and try to incorporate them into your daily life. There aren’t any steps there that should be too challenging as long as you’re committed to becoming as healthy as you can. 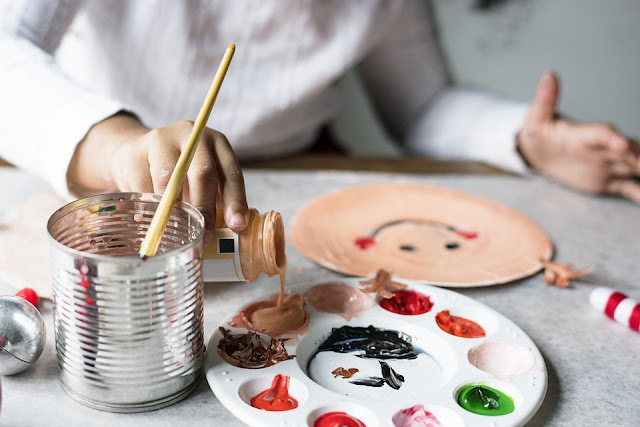 It’s not always easy to think of things that will keep everyone entertained over the weekend, the little ones might get tired being dragged around museums and theme parks and then older ones might get bored if you just stick to soft play and the local park. So, what can you do to make the most of both worlds? Well, here you’ll find some super simple ideas that will keep everyone busy this weekend – and it’ll keep your bank account happy too! Everyone loves a bit of make and do, even us grownups! You could start with something really basic like printing off some online colouring pages – see the range of inks from printerinks here – or you could head out and restock that arts and crafts box with everything they’ll need to create and build from their imagination. Paper, coloured card, felt, stickers, poster paints, washi tape, glue, pom poms, string, googly eyes, glitter – and anything else you can think of. It’ll certainly keep them all entertained if the weather is a little out of sorts. If you’ve refilled your printer, why not let the kids run wild by taking photographs on your phone, printing them off and then sticking them into an album. They can write captions with the photos or even create a story. Or if there are some nice family pictures stored on your device, they could print those off too and decorate a wall space in their bedroom. Bikes, scooters, trikes – whatever means of transport your little ones have, make the most of it during the sunny weather and head off on a bike ride. Plan ahead and find a route that is car free and quite flat (especially if you have smaller ones), you could end the trip with a lovely picnic at a beauty spot. Just remember that they’ll have to ride their bikes back again – so make sure it’s not too long! Girls, boys, mum, or dad – there’s no reason why everyone can’t get involved in this one! Get the kids to run their own day spa, let them soak your feet in a bowl of warm water, then let them paint your toenails. They could give you a little face massage and apply some makeup (if you’re feeling brave) and you could take it in turns styling each other’s hair. Sorry dad! You’ll have to grin and bear this one! Spring is well and truly here so why not make the most of the warmer weather? Set up a tent in the back garden and treat the kids to hot chocolates and a bit of star gazing. It might be a little too cool to sleep out there, but when you come inside you can treat everyone to a nice hot meal instead. Who doesn’t love a movie night? Get lots of bean bags, cushions, pillows and throws and make an evening of it. Don’t forget the popcorn! Mother’s Day Gift Inspiration. Your Go-To Guide. Everyone wants to spoil their mum when Mother’s Day comes around, but it can be difficult to find the perfect gift for the lady that means so much to you. 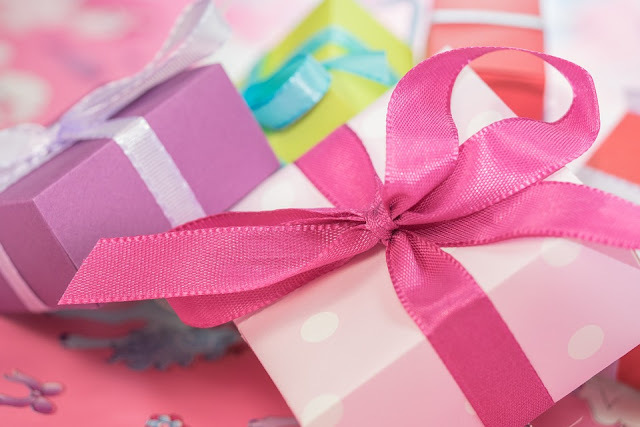 The main choices are pleasant but often underwhelming: jewellery, books, clothing and scented candles…Do you know what are your siblings getting her? Should you club together for a joint gift or go it alone? What about something that gains value over time – you can find out more about investment pieces here – the whole process is incredibly mind boggling, difficult and stressful. So, with that in mind we’ve come up with an easy guide to give you a little inspiration. Mums always put everyone else first. So, you could make Mother’s Day all about her and her needs for a change! A whole weekend at a spa might be a little on the expensive side, but that doesn’t mean you can’t treat her to a gorgeously indulgent afternoon at your local day spa. You could both have a treatment and then make the day even more indulgent with a mouth-watering afternoon tea. Alternatively, if you’re looking for something a little more budget friendly, head to a local salon and see what treatments they can provide. It’s a lovely way for you to spend time together. I know, I know – not every mum has the energy or desire to get all hot and sweaty in the name of fitness. But if your mum is looking to move a little more or is conscious of her health then you could look at something like a PT session, or an ongoing gym membership. Alternatively, you could join her up to a fun fitness class – you could join her! If your mum is already a fitness fanatic then how about a nice new water bottle? A fitness tracker, or some new active wear or accessories? Does your mum watch cooking shows and wish she had a little more flair in the kitchen? Or maybe she sees professional dancers on TV and wishes she could have a go? Treating your mum to cookery lessons or dancing lessons is a great gift that she certainly won’t be expecting. She could learn Spanish for the next time she heads off on holiday or brush up on her photography skills so she can take amazing pictures of her grandchildren in action. The possibilities are endless. Who knows, she might even find a new hobby! Giving the gift of a journal or diary is something really special. Because it’s giving the recipient somewhere to write down all their feelings, their hopes and their dreams…and even their shopping list! If your mum is always scrabbling about for a piece of paper to write important things down, or you feel that she might benefit from writing down her own thoughts and ideas, then gifting a journal will certainly be an instant hit. Make sure you treat her to some nice stationary while you’re at it! Disclosure: This post contains affiliate links. I get commission for purchases or clicks made through links in this post. Not Sponsored: Towards the end of last year. Charlotte Tilbury came out with a Limited Edition Pillow Talk Makeup Collection. It not only SOLD OUT, but it sold out FAST! It was very popular. I was so sad, because I've always wanted to try Charlotte Tilbury makeup and this collection made my eyes light up. Well, she decided to bring this collection back! I purchased it and love it (as hinted in my birthday post). Let me share my thoughts, after trying this collection. 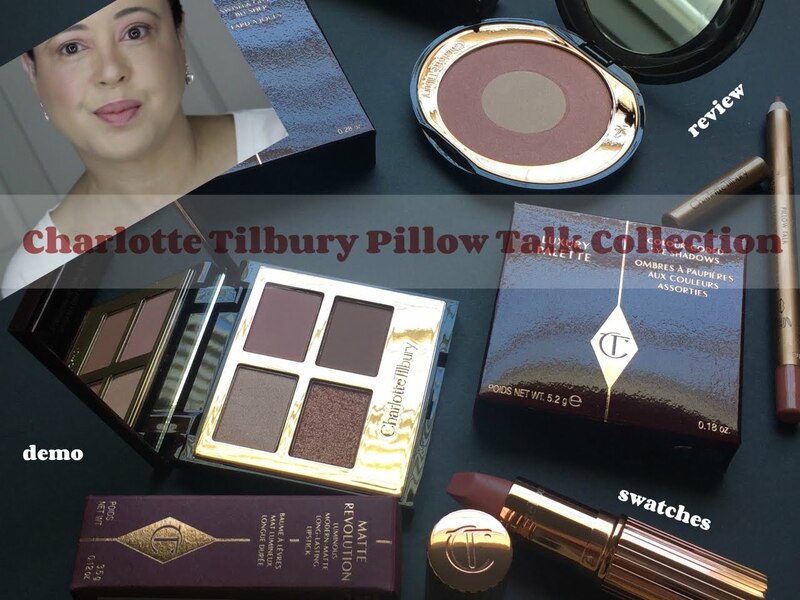 Where To Purchase: You can purchase the entire Pillow Talk collection at Charlotte Tilbury. Pillow Talk Blush + Eyeshadow Palette Combo at Charlotte Tilbury. Pillow Talk Blush at (Net-A-Porter, Bloomingdales, Sephora). Pillow Talk Lipstick at (Sephora, Bloomingdales). Pillow Talk Lip Liner at (Sephora, Bloomingdales). This eye shadow palette is described as having golden pink shades. That's so true! 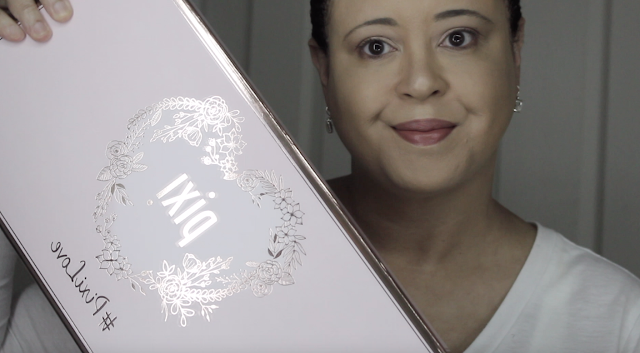 Now you guys know I'm not a fan of pink makeup, and the reason for it is because in the past I bought the WRONG PINK MAKEUP...THE WRONG SHADES! Too loud. Too jarring. The wrong of anything will turn you against it. It wasn't until I found the right shades of pink lipstick, that I knew what kind of eye shadow I should wear. Mauves, pinky-browns etc. suit my skin tone. I call them grown-up pinks! LOL I avoid hot pinks etc. This palette contains 2 mattes and 2 shimmers. You get a matte milk chocolate brown & peachy pink shade. You also get a light pink & peachy pink shimmer shade. All really compliment one another. Charlotte Tilbury's eye shadow palettes have an easy number system (1-4). She lets you know in what order to apply the shades. I go in-depth with this in my video. I used and loved all 4 shades (see picture below). I loved my overall look. Very soft. Very wearable (work, daytime, nighttime). Her shadows have excellent pigmentation and blend really well on the eyes. I only had one hiccup with the last shade (pop). I had to apply it several times to show up in the inner corner of my eyes. But I would definitely purchase more of her eye shadow palettes. They're really good. The pillow talk blush is a blush and also a highlighter. 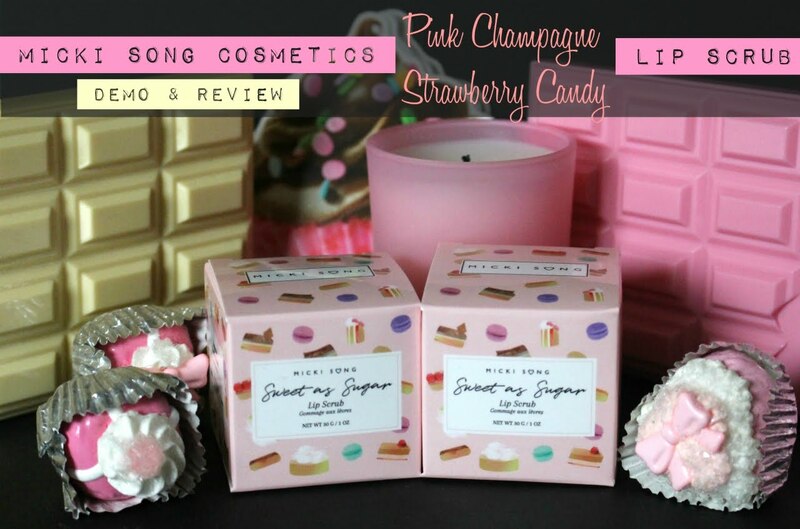 It's described as a two-tone pink and champagne powder blush. Below, I swatched the blush, highlighter and then swirled them all together. Both are so pretty. The colors are complimentary to the collection. They lay beautifully on the skin. My gripe is the layout. They're in this circular format, so if you want to use them separately its rather difficult. You either have to use your finger, a small brush or squeeze your makeup brush hairs as to not co-mingle the two. I'm all for pretty aesthetics, but function is key. I wish the blush & highlighter were separate. See more in my video about this issue and solutions. But the product itself is excellent. I've never been big on lip liners and I am the ultimate lipstick girl. With darker shades of lipsticks, I sometimes use them. I pretty much purchased this liner because it was part of the collection. I applied it to my lips (in the video), but the color just blended in with my lips (it was creamy). I just found it unnecessary. I really don't see anyone needing the lip liner. Now the lipstick, I do suggest! Let me just point out, that the shape of this lipstick is absolutely AMAZING! It has a rectangular cut. It's angled. It hugs the lips. It applies beautifully. Fabulous pigmentation. I was worried about it being a matte lipstick and possibly being drying. IT IS NOT! It's creamy. It covers. I love this lipstick. Again, the color is complimentary to the blush & eye shadow palette. The gold casing is also luxurious. Sturdy and not heavy. Final Thoughts: I love this collection. I would've given it a Supersweet rating, if it were not for those little quirks I mentioned above. If you're interested in this collection, I suggest buying all 3 pieces minus the lip liner. The reason I say this, is because all three will complete your look. They compliment one another. The finished look is polished & uniform. I'm glad I purchased it. I'm impressed with the quality. 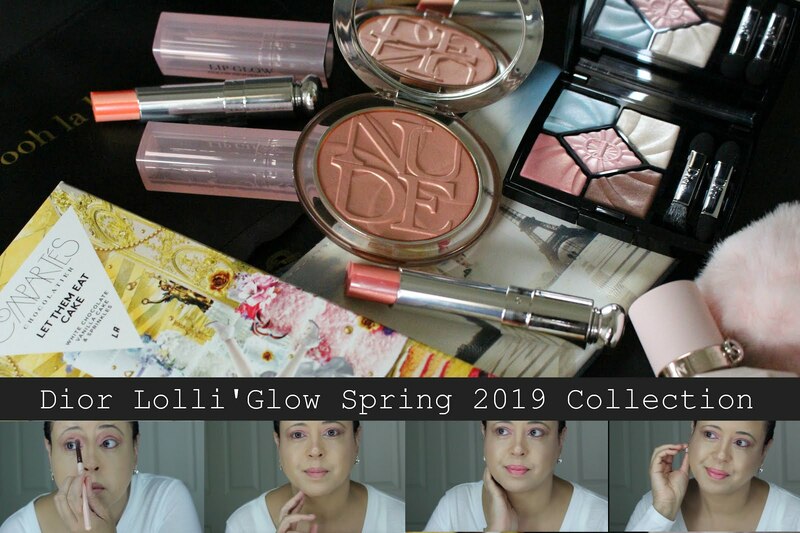 I'll be using this collection for both Spring & Summer. I also want to mention, that I often see on social media that "certain brands" are not for women of color. I'm black. I'm African-American. This looks beautiful on me. 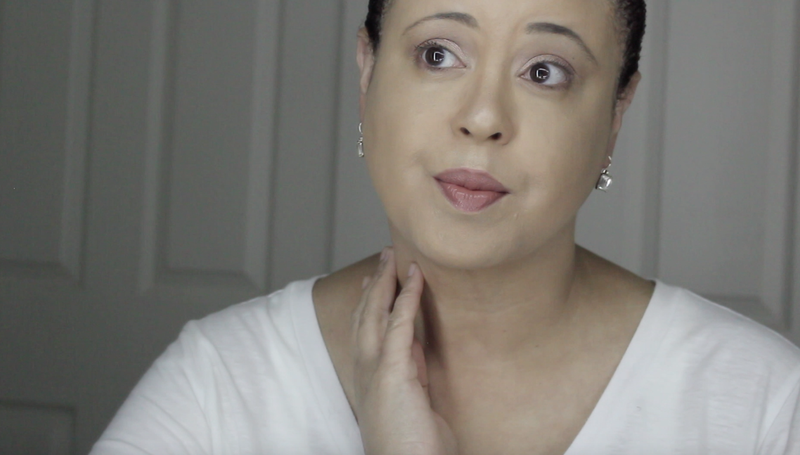 This is another reason, why I like doing makeup reviews. To honestly show what works and what doesn't. To show it on my skin tone. To give everyone a chance. That's why I like trying all kinds and different kind of brands. To see these products in action, check out my YouTube tutorial below. Not Sponsored: Today is my birthday! It's also Wednesday. I thought it would be befitting to wear pink ;) I purchased this cute pink-ribbed hoodie & jogger pants set from Nordstrom. It's so soft & comfortable. I love the ruffled detail around the wrist & waist. It comes in pink, grey & black. Do you like my makeup? Find out what it is Friday. 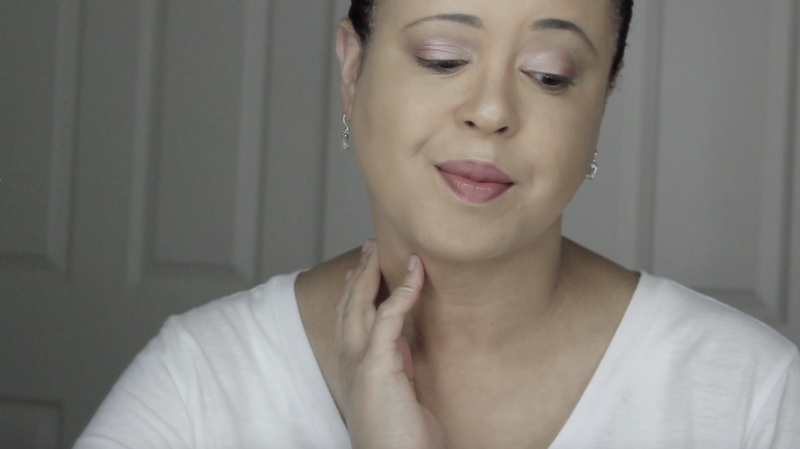 I'm finally finding pink makeup that compliments my skin-tone. It only took 7 years, but I'm finally getting it! 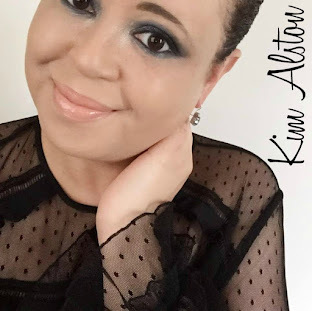 LOL BTW, I'm 47 years young (like that reversal) When I first started blogging, I never wanted to reveal my age because everyone was so much younger than me. But for whatever reason, I now feel comfortable saying it. Maybe I'm more comfortable with myself then I was years ago. I've changed a lot. I remember a time when I wouldn't walk out the door without makeup. Now I'm comfortable bare-faced or made up. I remember a time when I would wait for a holiday to celebrate. Now I celebrate everyday. I treat myself & do something for myself everyday. Don't wait. Never wait. Take care of yourself. You have a purpose. Keep that sparkle in your eyes. You're a light, that needs to shine. Shine bright! PR Sample: Hey Everybody! 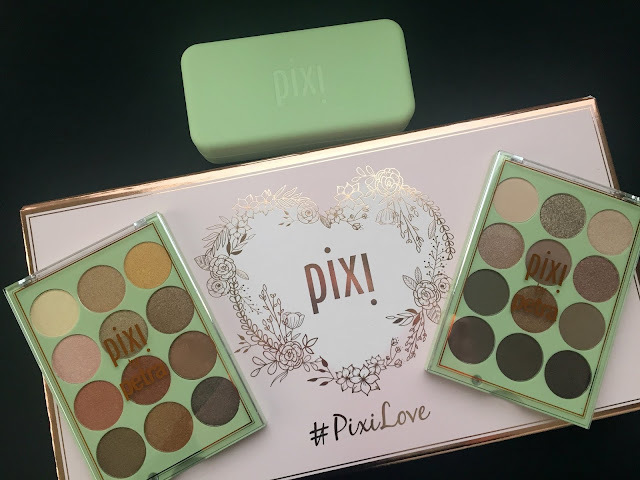 Pixi Beauty sent me a PR package that contained two eye shadow palettes and a set of eye shadow makeup brushes. 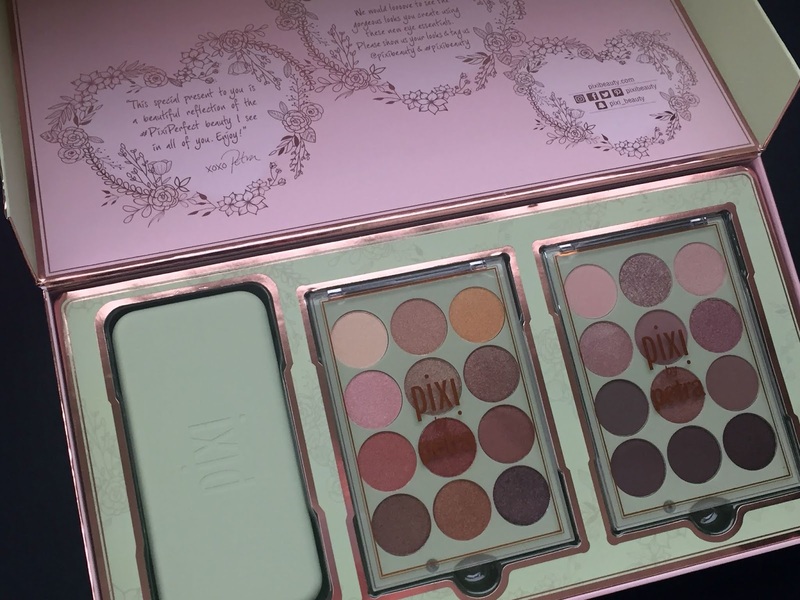 The two eye shadow palettes that I received are part of a three eye shadow palette collection called Eye Reflections Shadow Palette. They are called Mixed Metals (not shown or reviewed here), Reflex Light (shown below) and Natural Beauty (shown below). I've tested everything. My thoughts on each are below. This PR package contained a set of eye shadow brushes. There was one smudger brush and two blending brushes. I used all three in my tutorial. All were soft and did a great job applying the eye shadow. I love short handle makeup brushes (especially for eye makeup), because I feel you have better control when applying the eye shadow. I would love to see a fourth brush included in this set, with a slightly longer brush head to apply the eye shadows. 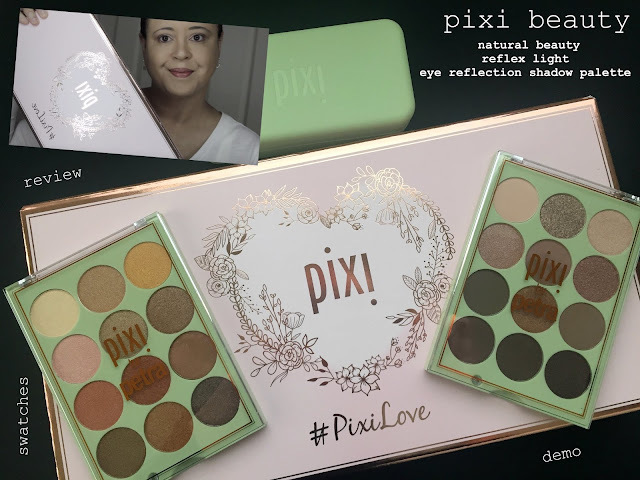 When I looked under the "tools" column on Pixi's website, I didn't see these brushes for sale. So I don't know if these were just for PR or if they will be coming out with this brush set. They worked really well and are well made. I would purchase them. The Reflex Light Eye Reflection Shadow Palette contains twelve (12) shimmer shades. It's composed of earthy colors such as browns, oranges and golds. I finger swatched all 12 shades on the back of my hand. With only ONE swipe, you can see the awesome pigmentation. I experienced very little kick up or fall out. I was very impressed with the quality of these shadows. You can create some beautiful sunset looks. There are some beautiful greens in this palette. It leans more towards darker looks, but you can use this palette year round. It's a very beautiful eye shadow palette. The palette that immediately caught my eye when I opened the pr package, was the Natural Beauty Eye Reflection Shadow Palette. This palette contains an assortment of grown-up pinks, mauves, beiges and chocolate browns. This palette can be used year round as well. 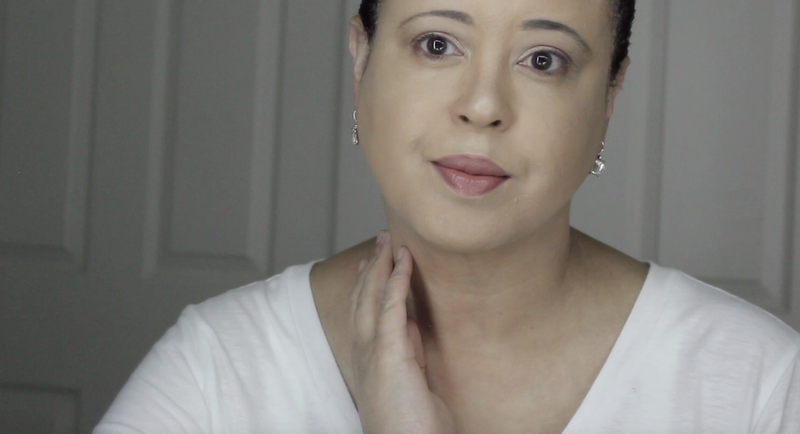 In my tutorial, I created a Springtime, soft, natural daytime look. I was really pleased how the shadows laid and also blended on the eyes. In the video I also use one of the shades as a highlighter. It worked out beautifully. This palette is a winner in my book. I'll be using it a lot. I loved it. 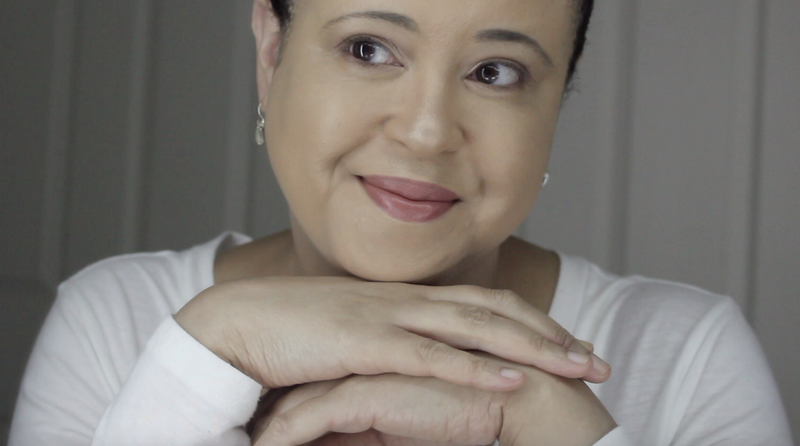 This is the look I created using the Natural Beauty Eye Reflection Shadow Palette. To see how I created this look, check out my YouTube tutorial below.